Comments Off on Library news! We will no longer charge late fees for children’s books- this includes baby books, picture books, readers, chapter books and fact books. Credit cards now accepted for lost books! You can avoid embarrassment and pay for lost books online. First, go to your library account and log in- use the full number on your library card, no spaces, and your PIN (which is last 4 digits of your phone number unless you changed it). 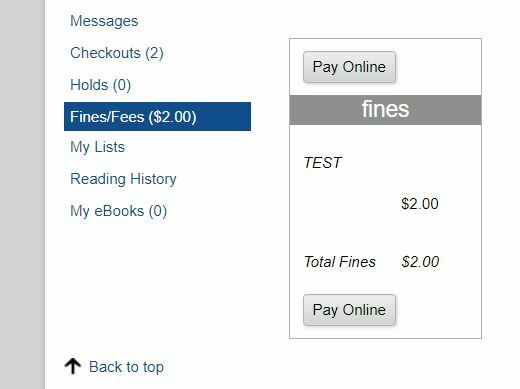 Click on fines/fees and then select “pay online”. You can pay with Paypal or a credit card on this encoded site. Can’t afford to pay? Come talk to us and we will do our best to work it out. Flipster- online magazines for free! 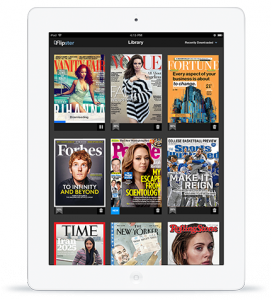 Comments Off on Flipster- online magazines for free! 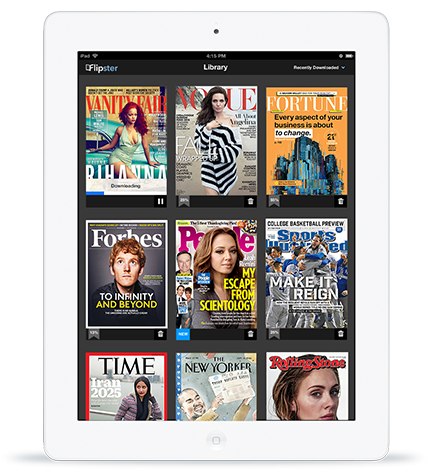 Instant access to magazines you know and love in an easy-to-read digital format.